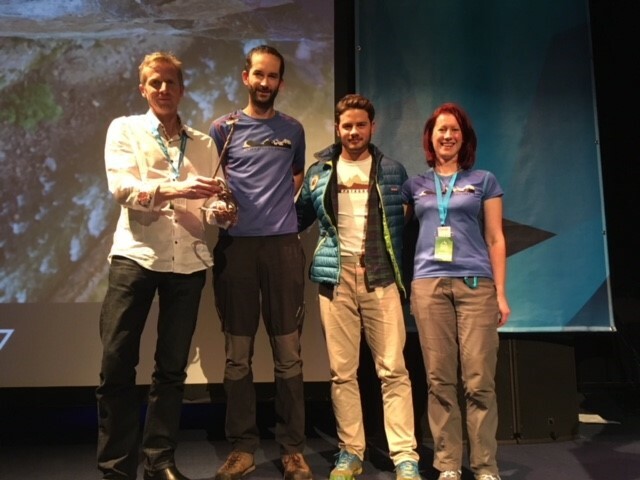 The Ario Dream, a new film reflecting on 57 years of cave exploration by Oxford University Caving Club and the Ario Caves Project, premiered at the Kendal Mountain Festival on Saturday night and won “The People’s Choice Award” at the close of the festival. 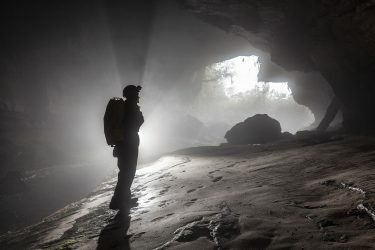 The film, made by Paul Diffley of Hot Aches Productions, follows the 2016 and 2017 expeditions in the quest to find Europe’s deepest cave as cave divers Paul Mackrill and Tony Seddon attempt to pass the downstream sump at -650m in the cave known as C4 in the Western massif of the Picos de Europa, Spain. From left to right: Paul Diffley (Hot Aches Productions), Mike Bottomley (Ario Caves Project), a representative of the Kendal Mountain Festival, Steph Dwyer (Ario Caves Project). 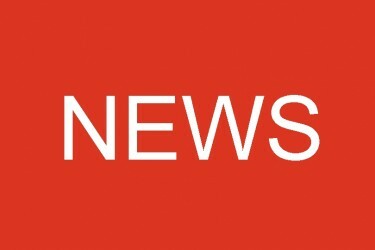 The film’s premier was the first event at the festival to sell out, prompting a special second screening to be added in aid of the Cave Rescue Organisation. In total over 400 tickets were sold. 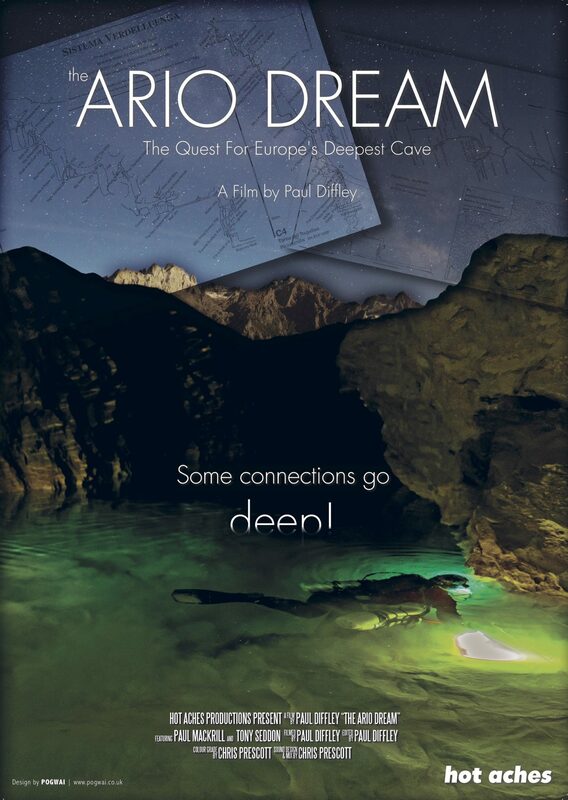 In addition, the Ario Dream was shown as part of the “Best of Kendal”, with a further screening also held on Sunday at the Rheged Centre near Penrith. Around 1,000 people saw the film over the course of the weekend. Both the premier and the special screening included an introduction from Paul Diffley in which he described what it was like to make the film. Paul is more accustomed to making climbing films, and so he not only had to learn to cave, but also how to shine light into the darkness. He certainly suffered for his art, entertaining the audiences with tales of his first experience of severe harness rub among other moments of misery. When asked in the Q&A afterwards what was easier and harder about making a caving film compared with a climbing film, his answer was that everything was harder! 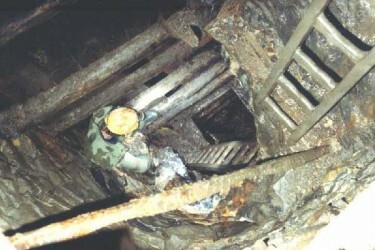 The film credits the hundreds of cavers involved in the Ario project over many years, but the story would not have been told without Paul’s special efforts. 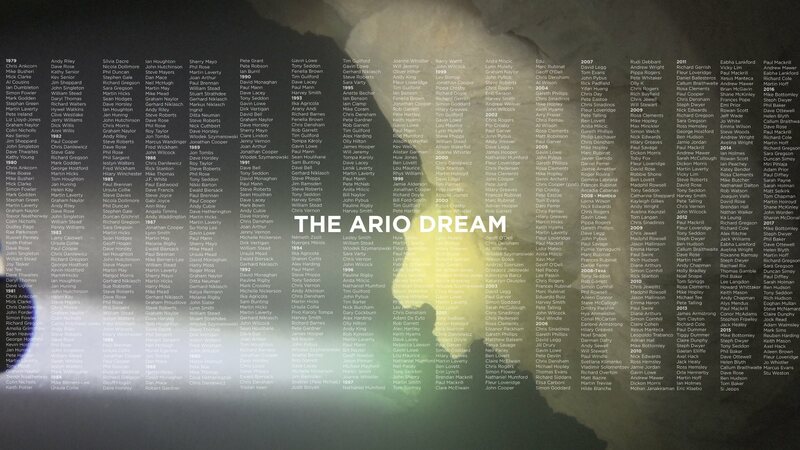 You can order a copy of “The Ario Dream” on vimeo.